POLYPACK SWR Pipes are manufactured as per IS:13592. These pipes are dark grey in colour and are manufactured in 3 mtrs standard length . 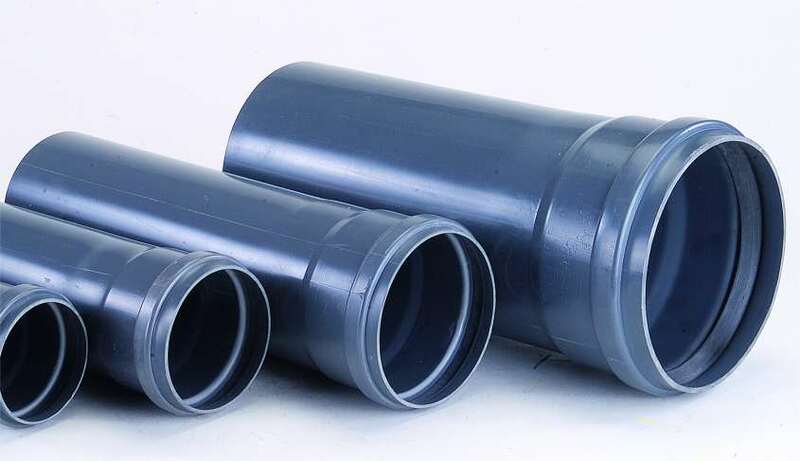 These pipes are supplied with an EPDM lip seal ring to ensure that the joints are leakproof. These pipes are manufactured in two classes - Type "A" and Type "B" as per the IS Standards. Depending on the customer requirement these pipes are also supplied with the traditional solvent cement socket.